You care about Israel and what’s happening in the Middle East, but who can you trust for information? The worldwide anti-Israel bias heavily colors many news stories, and pro-Israel sources are often equally imbalanced in their coverage. That’s why we provide you a balanced and impartial weekly Israel News Recap (Without the Rhetoric), Israel News you can trust. In this week’s installment of the Israel News Recap, Haredi Jews block roads to protest military service; a new bill might allow Jewish prayer on the Temple Mount, PA’s Abbas might be in his final days and more. Motorists entering Jerusalem’s main entrance on Thursday were met with stand-still traffic after hundreds of ultra-Orthodox Jews blocked the road to protest the arrest of several men who did not register for the mandatory military draft, according to the Associated Press. This is the latest escalation in a years-long conflict between the Israeli government and the ultra-Orthodox community over whether ultra-Orthodox Jews should be exempt from mandatory military service for which nearly every Israeli must enroll. Israel does have compulsory service for most religious Jewish men, but through their vast political influence, the ultra-Orthodox (Haredim) have managed to maintain a level of exemption since the creation of compulsory service. The established compromise does require them to register with the military but gives them the option of receiving repeated deferrals from service. The protestors refuse to even register with the military, which can result in prosecution. The Haredi argue that they accomplished their service to Israel through prayers and religious duty, but many secular Israelis and mainstream Jews are chagrined by their refusal, especially since everyone else is drafted straight out of high school. The exemption dates back to shortly after the formation of the state. The new Israeli state granted exemptions to a few hundred students to rebuild the Torah schools of learning that were destroyed in the Holocaust. Since then, the exemption has expanded significantly including many more members and manifesting in a political movement. This street protest is the first since one of the leaders of the movement, Shmuel Auerbach, died last month. The scope of this debate now affects the highest levels of Israeli politics. The ruling coalition in the Israeli Parliament is divided on the issue as they debate a new budget. A major secular party in the coalition is threatening to leave the coalition, forcing snap elections, if the exemptions are not revoked. A new bill proposed by some Israeli lawmakers is putting the issue of Jewish prayer on the Temple Mount to the forefront of public debate. The Temple Mount, which is the uncontested holiest site in the world for Jews and Judaism is also considered the third holiest site in Islam as the location of the Al-Aqsa Mosque. While Jewish visitors are allowed to visit some sections of the Temple Mount, Jewish prayer is strictly forbidden. This prohibition is a key piece of the fragile status-quo held by law since 1967 between Israelis and Arabs regarding ownership of the Temple Mount. But a controversial new bill proposed by members of Israel’s Likud and Labor parties, reported by Ynet, is pushing to allow both Jewish and Muslim prayer at the holy site, modeling the practice held at the cave of Machpelah in Hebron where both religions are allowed to pray. The bill’s Labor party supporter told Ynet that he believes “full equality on the Temple Mount will lead to Jews and Arabs living side by side. I insisted the Waqf's (Muslim control of the Temple Mount) authority would not be harmed, but the Muslims need to understand that we also have a right to pray there." Given that any change in the status quo of the Temple Mount is likely to result in widespread Muslim unrest, it is fully expected that Prime Minister Netanyahu, who is a strong enforcer of the status quo, will scupper the bill in its tracks. But the authors of this bill say that won’t be the end of it as they intend to take it to the High Court of Justice seeking a different ruling. When we enforced Israeli law on the Golan Heights they said it would cause riots. But just like the sky doesn't come tumbling down when Jews pray in the Cave of the Patriarchs, the sky will not fall now. 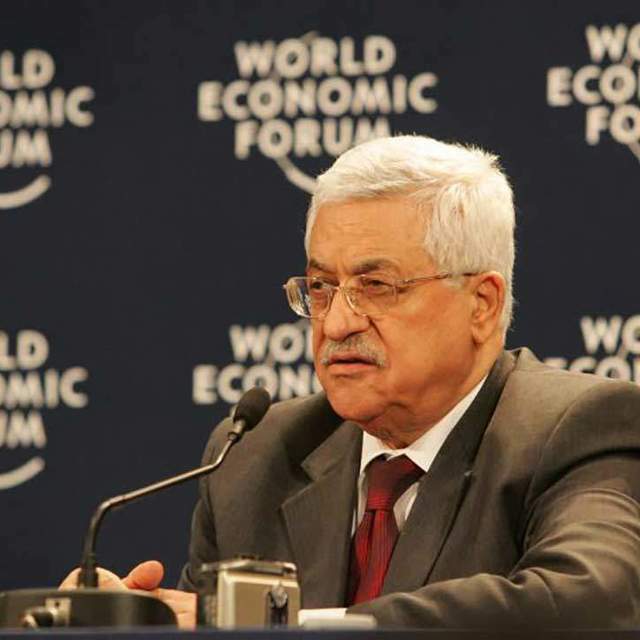 Is Abbas on the Way Out? Palestinian Authority President Mahmoud Abbas, who will be 83 at the end of the month, is reported to have failing health conditions that threaten not only his livelihood but the prospects of stability in Palestinian territories. Ha’aretz reports that his health information reported to the Israelis shows worsening health without any specifics. Unverified rumors, some spread by his political opponents, say he has a form of cancer and that the illness is getting worse. Still, the Palestinian Authority refutes those claims and says he is in fine condition. 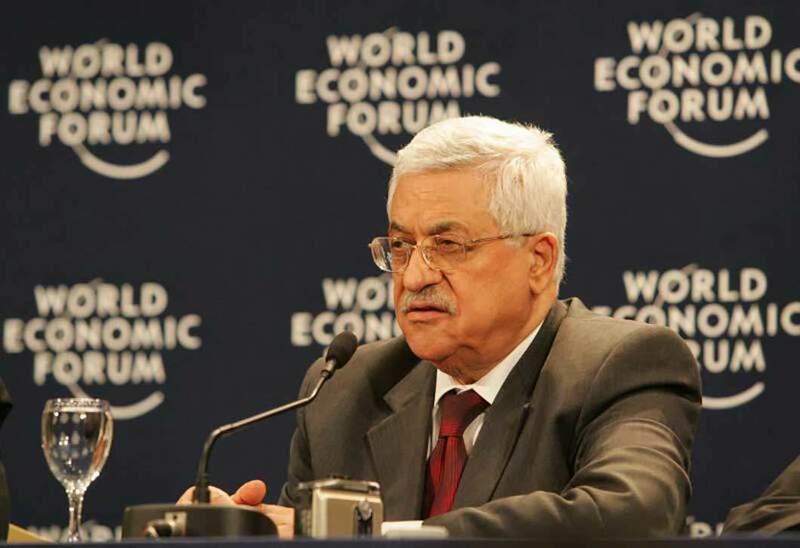 Abbas himself assured the public of his medical condition in February. The PA rivals Hamas and is critical to maintaining stability in the region. But Ha’aretz also reports that while on a UN trip in New York, Abbas was hospitalized for a few hours in a Baltimore hospital and also underwent tests in a Ramallah hospital last July. While it is not publically known what the cause or outcome of those visits was, it has led to a swarm of speculation regarding the inevitable power grab that will come when Abbas has to step down or is replaced. This comes at a trying time for the Palestinian Authority, which is seeming to lose popular support to Hamas for close cooperation with the Israeli Defense Forces, the Shin Bet security service, and even regularly working with Israel to prevent terror attacks and rescue Israelis who wander into Palestinian controlled areas. If Abbas is seen as weakening, there are a handful of senior PA officials who will be vying to take the reins, which worries Israel. A new leader might shift policy away from cooperation with the Israelis or even actively engage in attacks in an effort to win back more popular support. Despite Abbas’ age, it is important to remember that much of the health concern is still speculation, at least to the public, but at some point, the transfer of power is inevitable.